Woweee once again Latest in Beauty has come up with yet another incredible box. 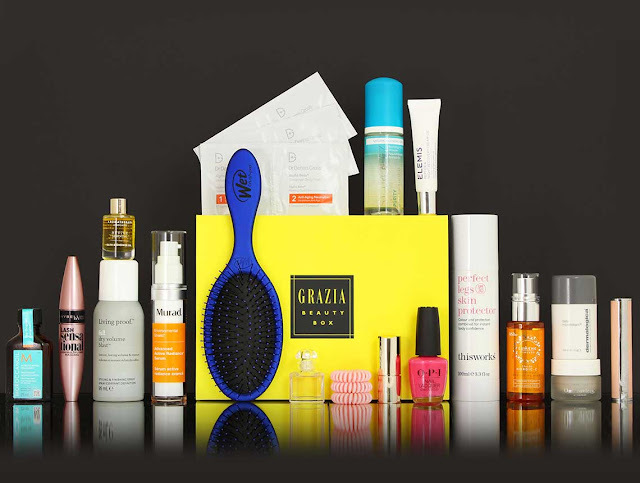 Only a few days ago I showcased the Summer Essentials Box and now there is a fabulous collaboration with Grazia which features 18 hand-picked summer beauty products by Grazia’s very own Beauty Director, Joely Walker. 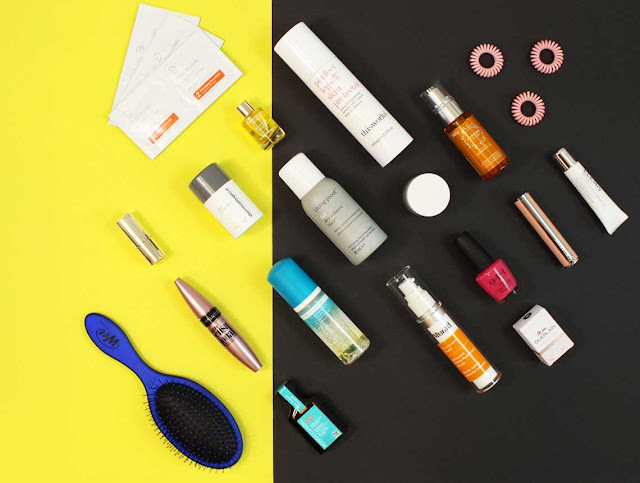 The edit features savvy skincare, healthy hair heroes, mega make-up and more worth over £300! Oh wow this box looks fantastic. They have included so many lovely products. I'd love to try the Guerlain perfume. I'm loving that there's a full sized Givenchy lipstick inside! Ok I would use EVERY single product in this box!!! !